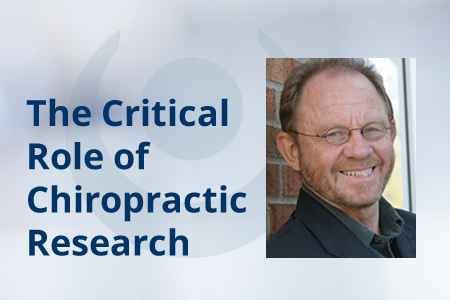 Our mission is to invest in the advanced education of chiropractic research experts and to fund ongoing research projects that demonstrate the cost effectiveness, safety and cost efficiency of chiropractic and alternative healthcare. Funding qualified research projects and educational fellowships is critical to the advancement of chiropractic and alternative healthcare. William B. 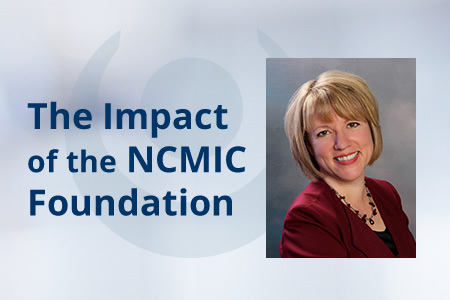 Weeks, M.D., Ph.D., M.B.A.
As a 501(c)(3) Corporation, the NCMIC Foundation, Inc. was initially funded through major contributions from NCMIC Group, Inc. as well as through individual charitable contributions from NCMIC policyholders. With these contributions, the NCMIC Foundation has been able to expand the number and the type of projects and grants funded. 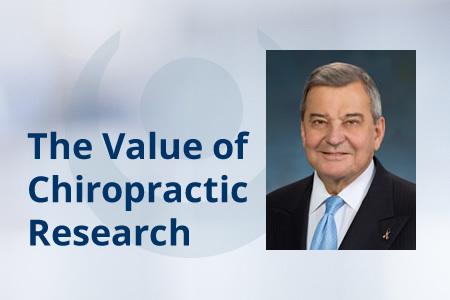 Currently, approximately $600,000 in funding each year goes toward efforts to validate chiropractic care, to assess its cost effectiveness and to provide educational grants for future researchers. 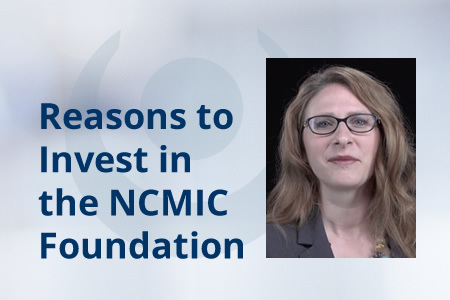 Learn more about the active and completed projects that have received funding from the NCMIC Foundation. 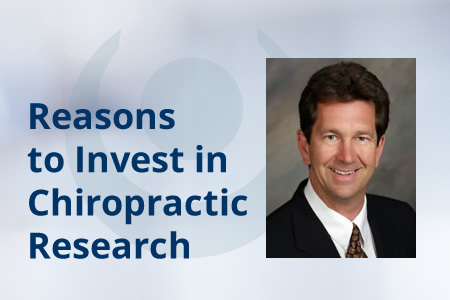 Our goal is to provide $1 million in funding annually for chiropractic research and education. 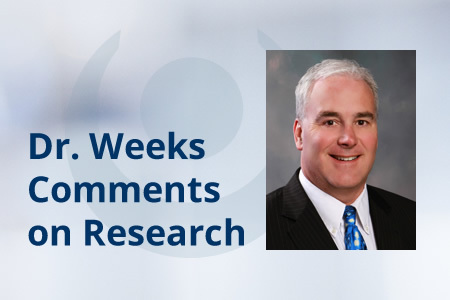 The future advancement of the chiropractic profession and alternative healthcare will be largely dependent on the quality of research completed. Your individual contribution toward attaining our goal will enable the chiropractic profession to collectively progress. 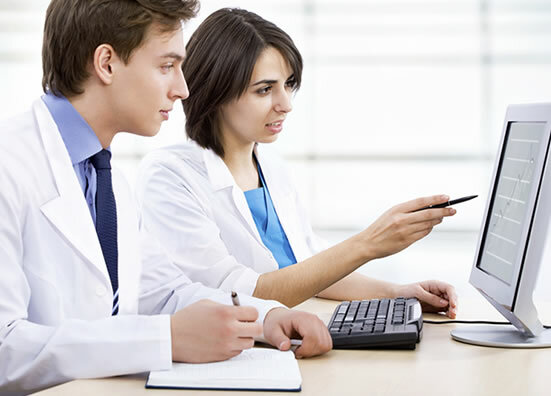 We invite you to take part in supporting clinical, scientific and educational research. 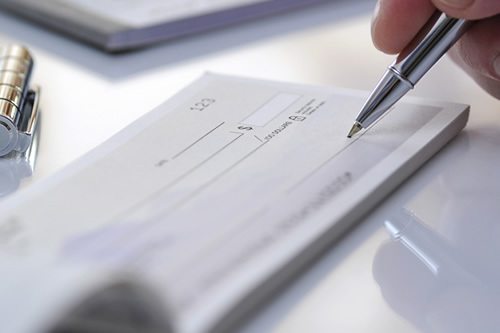 Find out more about how to give and the ways your contribution can make a difference.